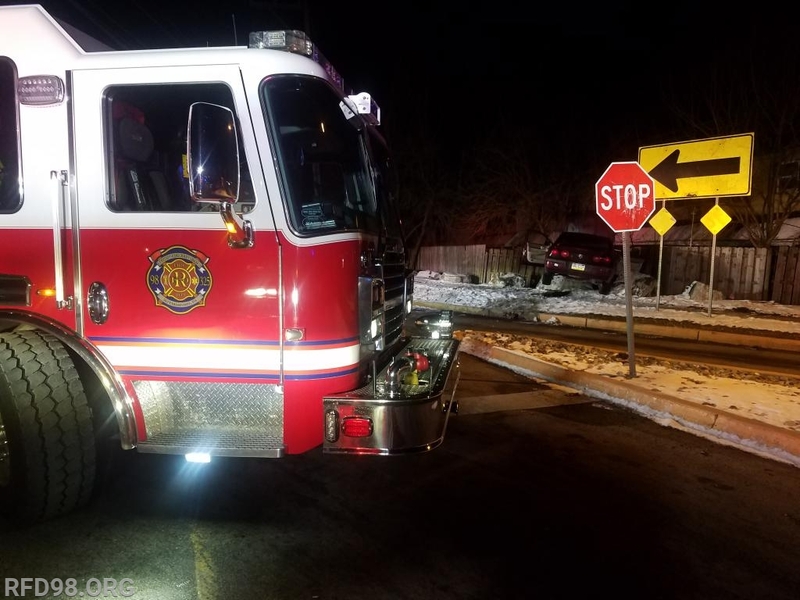 Shortly after 11:30pm on Saturday night the Royersford Fire Department (both fire and EMS divisions) along with Liberty Fire Company of Spring City were dispatched for a vehicle fire after an accident at the intersection of Lewis and Vaughn Roads in Upper Providence Township. 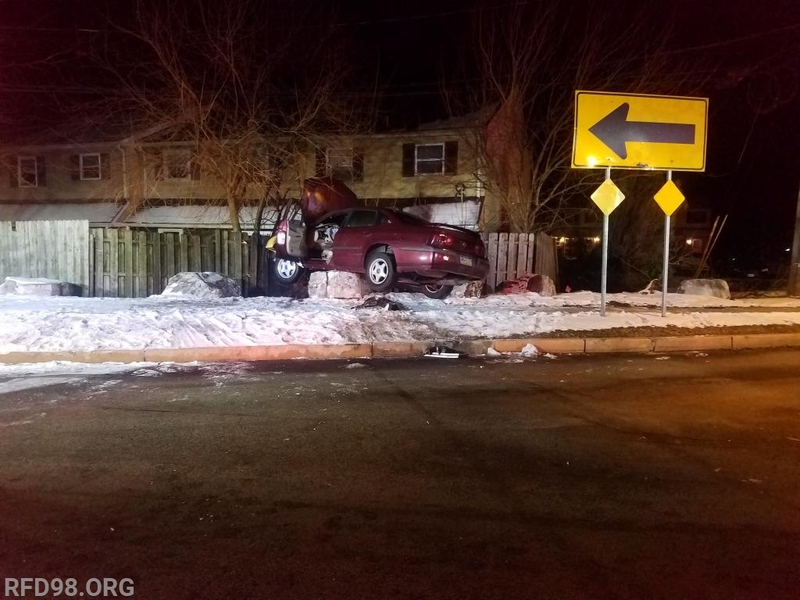 Police on scene reported a vehicle which had gone off the roadway and caught fire along with the adjoining fence which was struck in the accident. 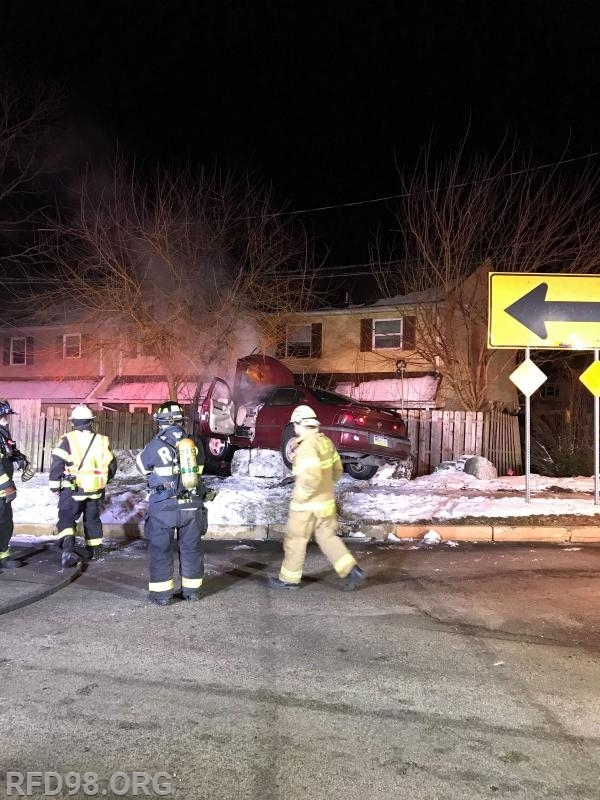 Fire police controlled traffic along the roadway while hazards were controlled. 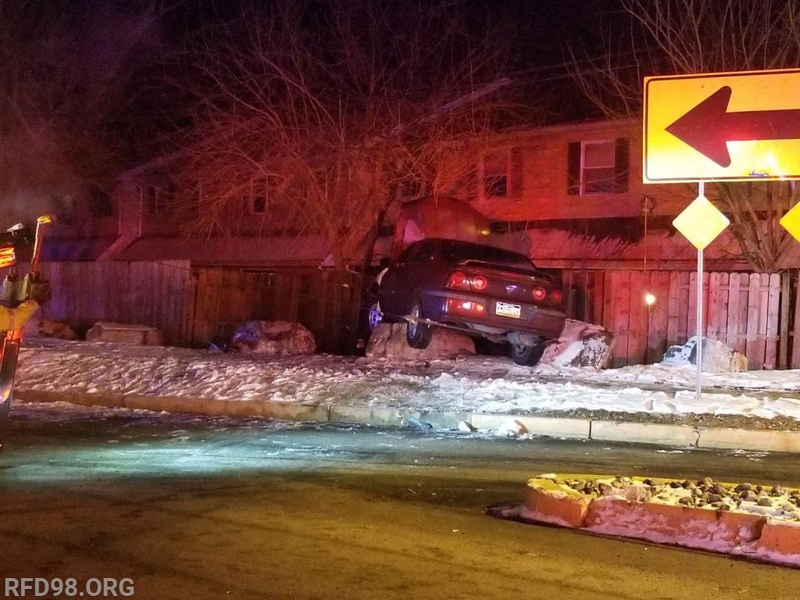 There were no injuries and all units cleared about an hour later. 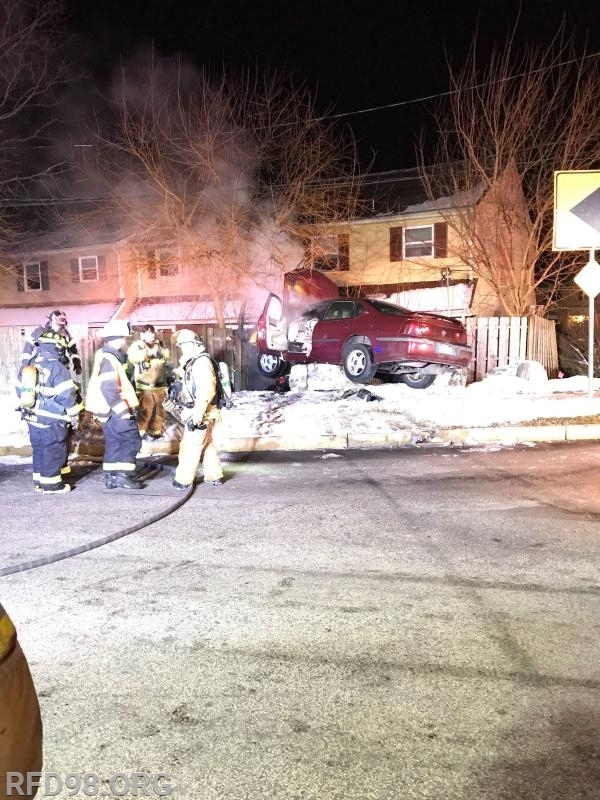 The accident is being investigated by the Upper Providence Township Police Department.